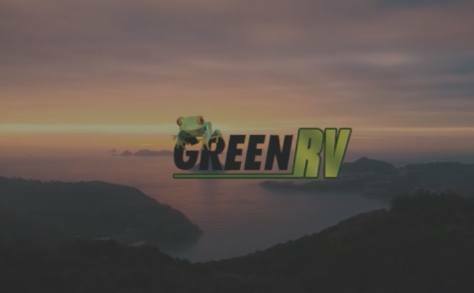 With over ten years experience servicing all makes and models of Australian-made caravans and campers, the friendly team at Green RV know just how vital it is to make sure your investment is well maintained. Regular servicing will keep your investment in top condition and always ready to hit the road for your next adventure when you are. 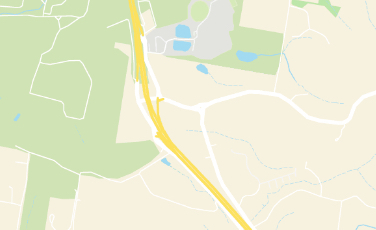 Conveniently located on the Sunshine Coast, we are easy to find, and our friendly servicing team will look after you with the best support on the coast. 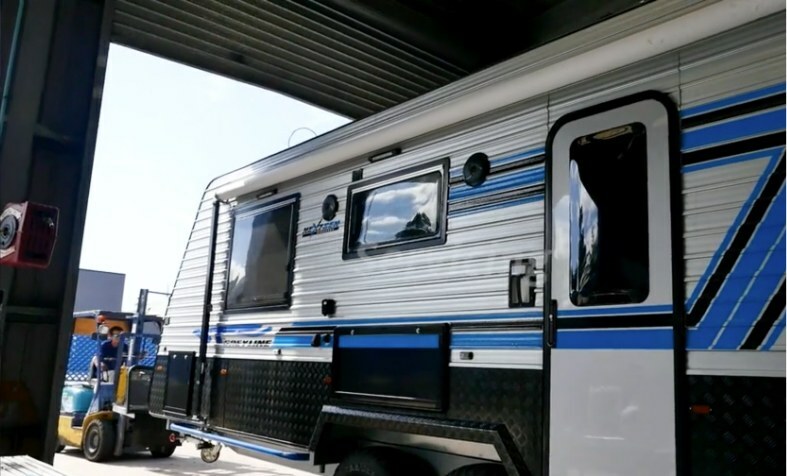 During our comprehensive Regular Service, our experienced technicians will get in touch with you immediately if we find any safety issues with your caravan that may require urgent repair. They will go over in detail any problems and work with you to find the most cost-effective outcome. * Service price includes labour only. Q. When is the first service for a new caravan required? Q. What kind of service is involved for a Caravan that hasn't been used for a while and is about to go on a trip? Q. What sort of service does a Caravan with high mileage usually go through? Q. How often should I take my caravan in for a service? It is recommended every 10,000km or 12 months whichever comes first. Q. What do i need to keep an eye when on the road? Most critical parts of the van should be subject to a daily visual check. This includes coupling, lights, tyres etc. Checking wheels nuts (with a wheel brace), tyre pressures (with a gauge) can be less frequent but must be regular to ensure your safety. When towing it is good practice to stop after the first 20 to 30 km and just do a quick check again of the important bits to make sure everything is OK.